A Sports Exhaust is an art form, driven by the beauty of sound perfectly sculpted to your every movement. 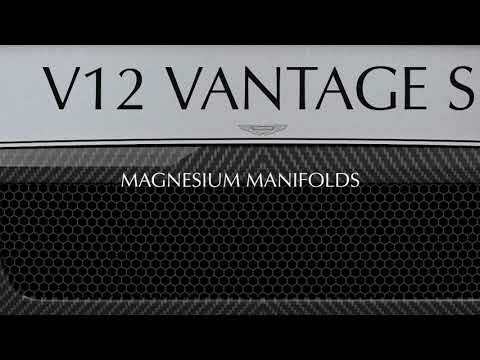 Enhance your Aston Martin with the Vantage Sports Exhaust range and define the art of noise. With maximum sound quality uniquely tailored to minimise unwanted noise for the perfect driving experience – without voiding your warranty. The Aston Martin Sports Exhaust system is available for the models below, with fitting costs included in the price. A premium full-length titanium exhaust system is now available for certain Vantage models, with a weight saving of approximately 14kg versus a standard V12 Vantage S, and 10kg versus a standard Vantage AMR. Unleash the art of noise today.